In film and television, airports are the setting for wild romantic gestures (picture the guy running through the terminal to catch the girl flying away forever), tense dramas and thrillers, and hilarious comedic moments. Remember Steve Martin’s infamous encounter with a ticket agent in Planes, Trains and Automobiles? Or, how about Ben Stiller, waiting for the gate agent to call his row for boarding in a nearly empty departure terminal in Meet the Parents? With the dramatic backdrop of jumbo jets taking off, it’s no surprise that scenes filmed in airports translate into some of film and television’s most memorable moments. Many others agree. Meet the Parents, This is Where I Leave You, and the upcoming The Family Fang, and The Great Gilly Hopkins all filmed scenes at this bustling regional airport. Popular television shows like The Blacklist regularly film there as well. 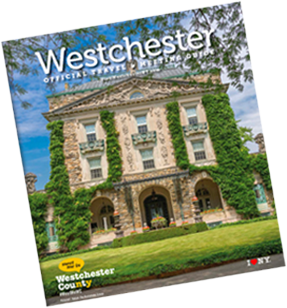 There’s tremendous activity at the Westchester County Airport on a daily basis: 450 takeoffs and landings a day, including 84 scheduled flights with six commercial airlines according to Ferguson. 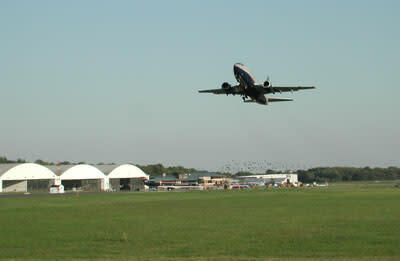 The airport is home to 90 business jets and 280 light twin engine and single engine planes which may be used for filming. 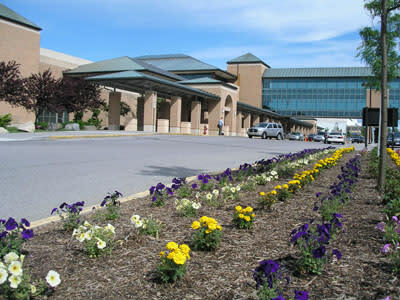 As for locations inside the terminal, Ferguson said productions have two great options: use the departure lounge, ticket lobby, and arrival/departure gate area from 10 p.m. until 3:30 a.m., or use the third floor of the terminal during the day and night. 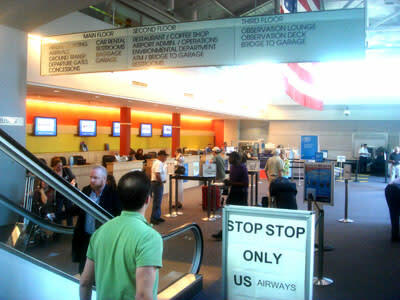 The airport can also accommodate student films, and is quite popular with students from New York University’s Tisch School of the Arts, as well as Purchase College SUNY students, who attend classes nearby. It’s also a popular place for photo shoots and commercials; Verizon and AT&T have recently filmed television spots, and several more companies have requested to film general airport footage.